Did Adam Sandler Steal This Song? 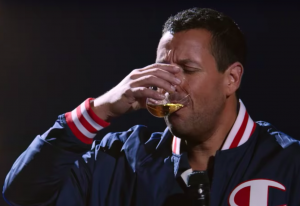 After I posted my review of Adam Sandler's new Netflix comedy special, 100% Fresh, I received an email from a reader saying that Sandler had actually stolen material and they had proof. In the special Sandler performs many short songs and one of the best is "Phone, Wallet, Keys". A song about the three items that most people don't leave the home without. It was one of the few songs I enjoyed during the special and I found it a great mix of relatable, fun, and funny. 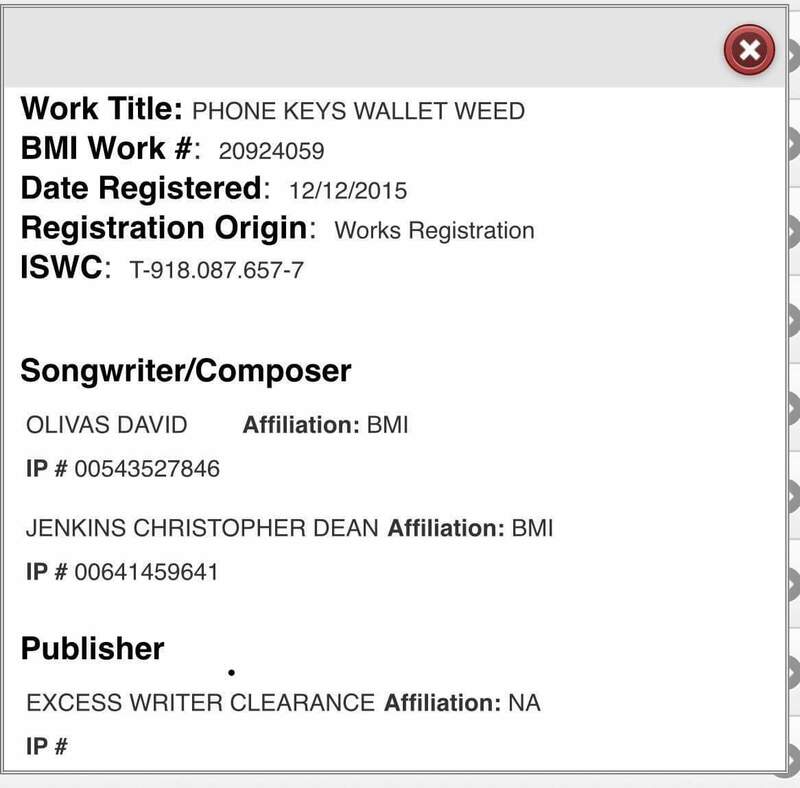 The email I received claims that this song was stolen from an artist named David Olivas. Give it a listen and you be the judge. How would you feel if you thought a giant movie star, or at the very least one of his writers, stole your song? I wanted to find out so I reached out to David Olivas and he was nice enough to agree to an interview. You can listen below or on iTunes, Stitcher, Spotify, or basically any podcasting service. Listen to "Bonus - Did Adam Sandler Steal This Song?" on Spreaker. Bacon is a SAG-AFTRA actor and comedian who lives in Chicago, IL. He performs improv regularly around the city and hosts the podcast Adam Sandler Please Stop.